The Ecclesiastical Committee of Parliament comprises 30 members; 15 drawn from the House of Commons and 15 from the House of Lords. Members, who are by convention backbenchers, are appointed by the Speaker of each House, early in a Parliament, and usually remain on the Committee for the life of the Parliament. The Ecclesiastical Committee webpages on the UK Parliament website are here. It is a statutory Committee, created through the Church of England Assembly (Powers) Act 1919. While the Committee’s powers are those laid down by the Act, its procedures are those of a Joint Select Committee. The Ecclesiastical Committee examines draft Measures presented to it by the Legislative Committee of the General Synod of the Church of England. It reports to Parliament on whether or not it considers the Measures to be expedient. It will generally ask members of the General Synod to assist it in its deliberations. In some circumstances a conference of the Ecclesiastical Committee and the Legislative Committee may be convened. The Church of England Measure on which the Committee has reported is then presented to both Houses in its final form at the same time as the Committee makes its report. 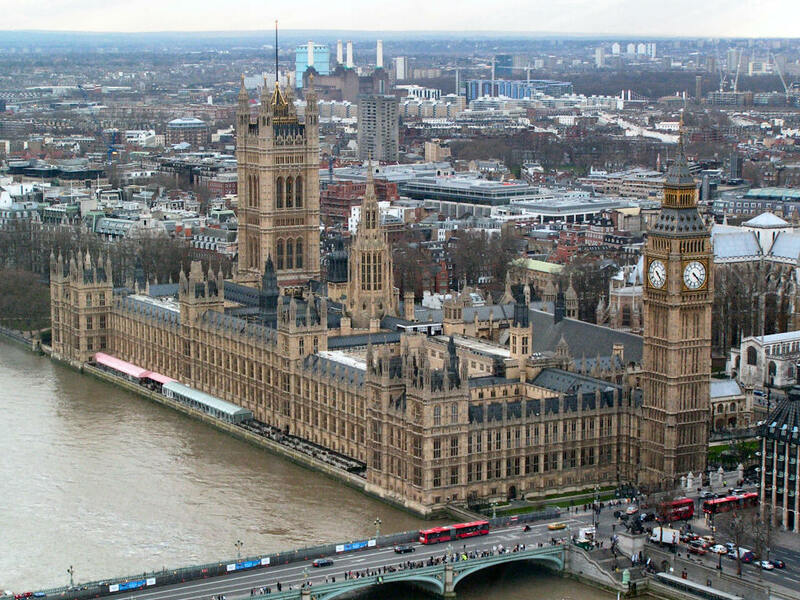 Before the Measure becomes law, both Houses must approve motions that the Measure should be presented to the Sovereign for Royal Assent, in the form that it was laid before Parliament. Once both Houses have passed the necessary approval motions, the Measure is presented for Royal Assent and becomes law.